Finding the color red is never hard. It is one of the first colors you can spot when out and walking especially during these colorless months of gray and brown in my parts. Spotted this the other day at Shoprite and quickly snagged it. It was only $4.99 and we go through coffee so fast. 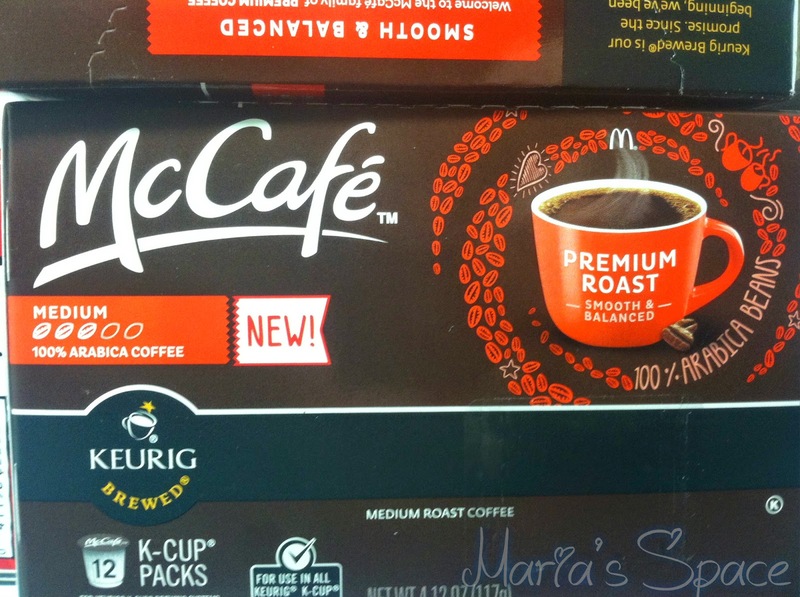 Isn't it funny how these little K-cups are a bargain at $4.99 but back when I bought regular coffee for my coffee machine I only purchased when it was $1.99 and usually stocked up? 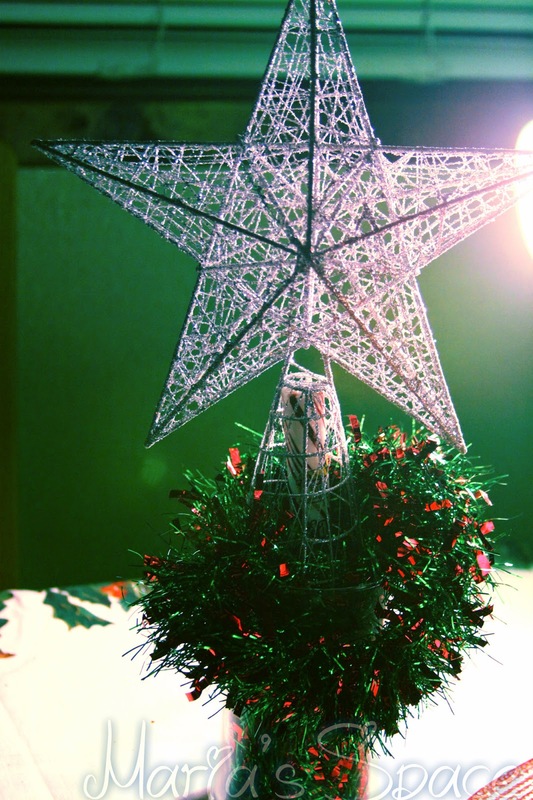 This little decoration which is a handed down star, a broken piece of garland and a vase of makes me happy and is still sitting on the table. So not ready to be done with it yet. Maybe I can paste a heart on the vase for Valentine's Day. 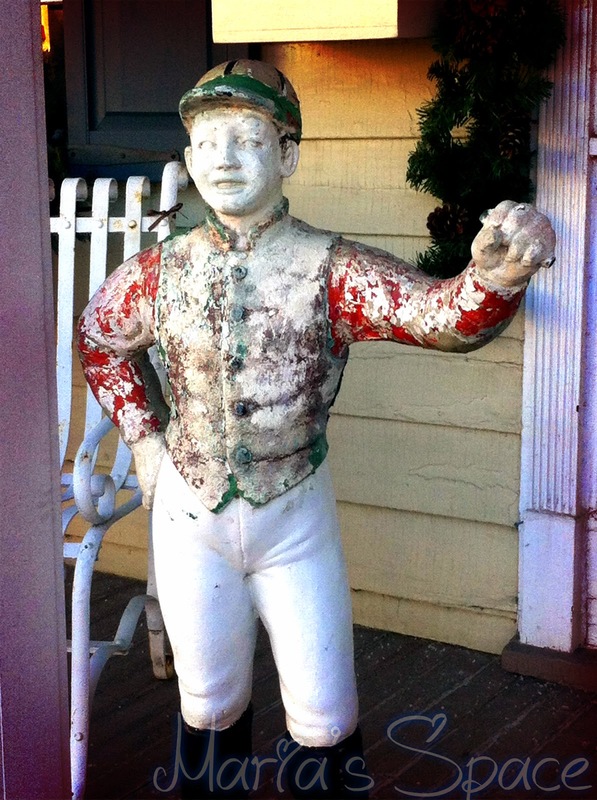 Spotted this weathered jockey who I believe used to hold a lantern standing proud on someone's porch and I had to grab a shot of him. I remember seeing tons of these when I was a kid. 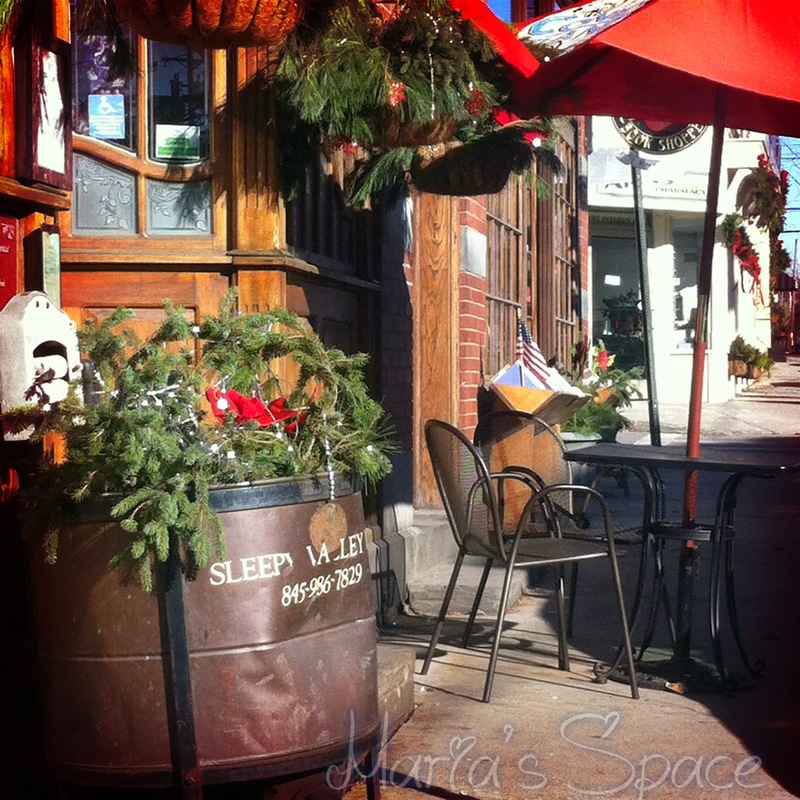 Walking around with all these festive decorations still around makes me smile. I wonder how long they will keep them around. 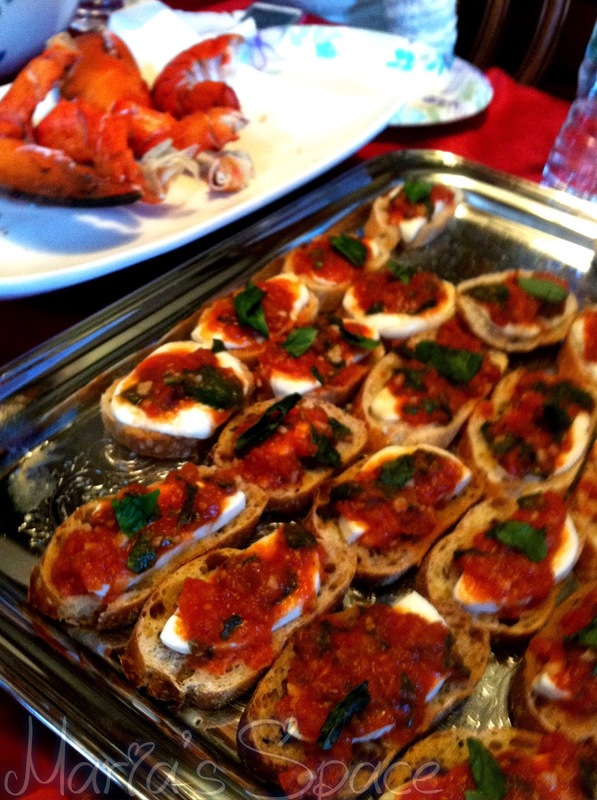 Dinner at my sister-in-laws...I passed on the brushetta but had my fill of lobster. Never get that. Need to eat it when I can.